They say laughter is the best medicine. We couldn’t agree more. After working and hustling for an entire week, we forget the fact that we are one month into the new year already! How time flies and how we are spending the days and nights stuck in a loop is a drag. But to your rescue the Delhi boy Abhishek Upamanyu is bringing his quirk & humor to a stage yet again and we cannot wait for the show to unwind! 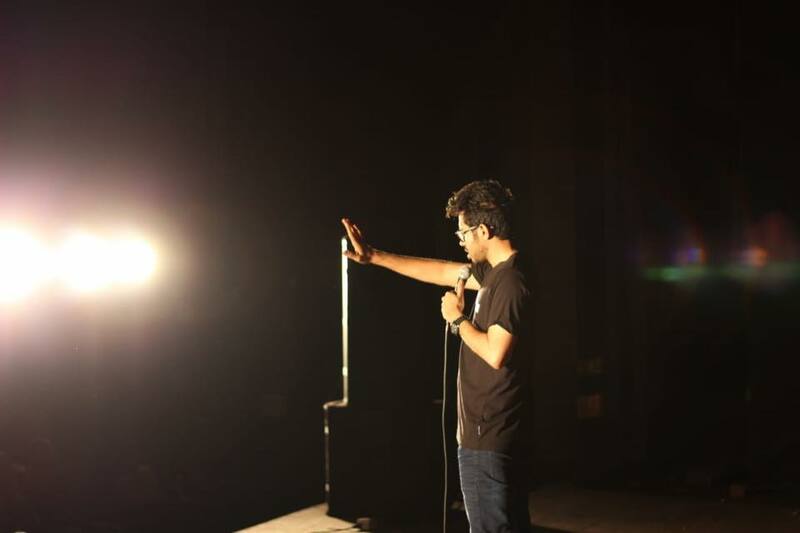 Stand-up comedy is an old art form that is trending right now. More and more people are trying their hands on it and even more, are watching the acts being performed. Abhishek Upamanyu is one of the new age stand up comics who talks about his experiences after he moved to Mumbai and other things that are categorized as ‘observational comedy’! The best part about this show is that this show is one hour of absolutely new content that will stray away from his youtube videos and previous shows! The special is called ‘Thoda Saaf Bol’ and we cannot wait to hear this comic’s new observations. The bottom line is that if you have never heard about him or watched him perform, then this is the perfect opportunity for you to get to know how amazing and unique his style of joke delivery is! And if you already know him, then you grab the front row seats and wait for him to take the stage. 10 Pleasure Stores In Delhi To Spice Things Up In The Bedroom!